A Mainnet launch plays an important role, as every blockchain project (that’s not just some fork or copied code) needs to run on a blockchain network to carry out the project’s functionality. Aergo is a decentralized & open-source Blockchain platform, design for the sole purpose of providing an enterprise-grade levels that support a variety of applications & services. 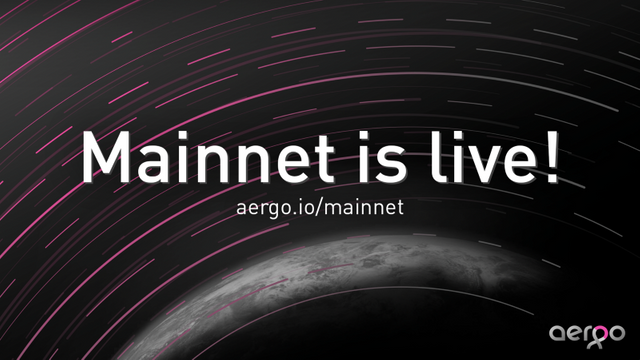 Now, that Aergo has launched it’s mainnet, it essentially means that the project is open to the public. Developers, are now free to develop on top Aergo’s open source platform but what’s most interesting is that Enterprises can officially begin deploying their services on top of Aergo. 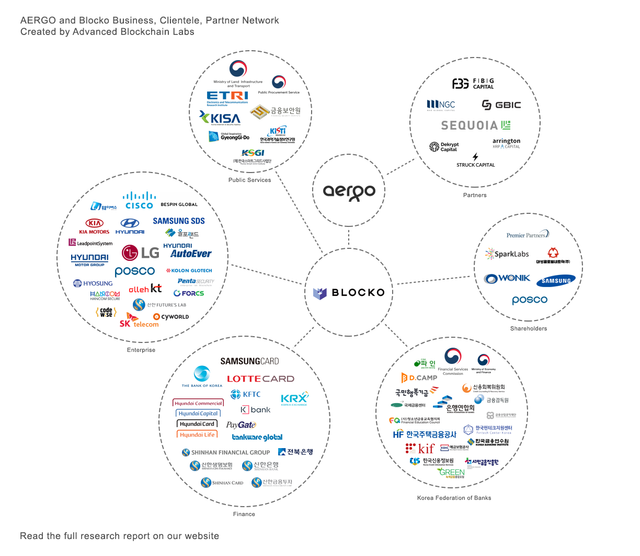 For those of unaware of the fact, Aergo, has strategic partnership with Blocko, a well-established company that specializes in private Blockchain solutions. The partnerships goes beyond just collaboration, but some of the founding members of Blocko have decided to work on Aergo instead~ this may be due to the fact, that have started to see the real value behind decentralization. Boosting an impressive clientele, are unaware of Blocko presence in the crypto space, this may be due to the fact that Blocko is merely a private company that helps some of the largest companies, deploy their own blockchain. Whereas projects such as HyperLedger, EEA or Ripple represent Consortiums or have a token that can be bootstrapped, Blocko is a Blockchain-as-a-service provider. Unlike, majority of solutions, Aergo is a Hybrid blockchain, that bridges private & public chains together. Big businesses, who have each have their own set of criteria, can utilize Aergo to launch their own distributed ledger. Led by Phil Zamani, who got work with RedHat during the early days of inception, he remains enthusiastic when pointing out that there’s more to come for Aergo. The team intends to keep driving the project forward, working on numerous continuous upgrades. In the coming months, we expect more of Blocko’s partners to switch over to Aergo, as the open-source platforms is expected to be used by top Forbes & Fortune 500 companies.